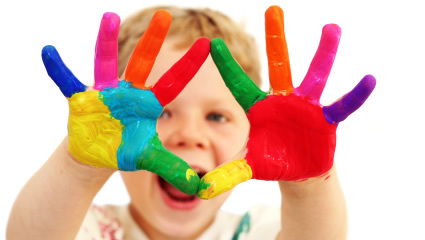 Our unique play class offers stimulating activities that enhance your child’s development through play. 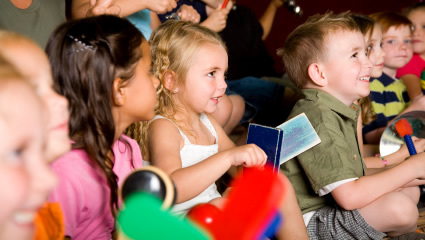 Our play classes foster social and functional communication through dramatic play, motor and sensory play. Teaching successful communication skills while having fun is our mission. At Jabbergym, we believe that the ability to communicate is one of the single most important skill that a child can acquire. 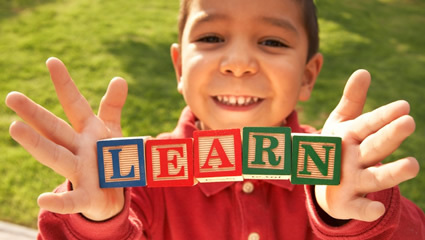 Expression and understanding of language allows children to participate in their environment. A child's ability to move independently, explore their environment and interact with peers is essential for their development. At Jabbergym we serve clients from birth-22 years of age through our contracts with Alta California Regional Center (birth-3 years), school districts (3-22 years of age) and we also offer physical therapy services through private pay. Jabbergym recognizes that research has proven early intervention services have long-term positive affects on children. This belief in the power of early intervention for children with disabilities is the driving force behind our infant development program. Jabbergym provides quality early intervention and school-aged services. Our mission is to successfully promote growth and development by addressing the needs of the whole-child. By evaluating specific areas of strengths and challenges, our trans-disciplinary team, including early infant educators, speech language pathologists, physical therapists, occupational therapists and California credentialed teachers partner with the family to create an individualized intervention plan for development. Jabbergym provides services to individuals from birth through adolescence. We partner with the Alta CA Regional Center, local school districts and the community. Is your child developing typically? Answer a few simple questions to find out if your child may need a Speech and Language, Occupational, Physical or Child Development assessment. The following are guidelines according to ages by which most children master these skills. Keep in mind, not all children master all items in one category until they have reached the upper age in each age range. 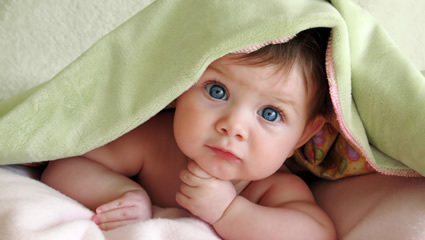 If you answer no to the majority of items in each age range, please call us to seek the advice of an Early Infant Specialist.